With over 50 years experience in the business Calpeda offer over 2,000 products to suit all types of applications. With all pumps being tested prior to dispatch they offer an excellent quality to price ratio and coupled with short lead times on all their pumps, they truly are a unique company to deal with. 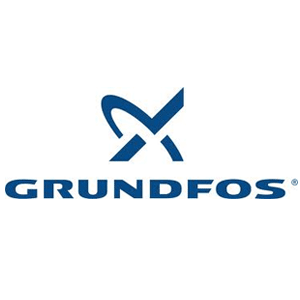 Grundfos is one of the world’s leading and most successful pump manufacturers, with a focus on improving efficiency and reducing costs. Founded in the 1940’s it now has a vast selection of centrifugal pumps for all applications, with unrivalled quality and reliability. ESPA was founded in 1962 in Bayoles, Spain. 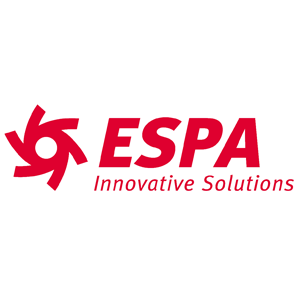 ESPA employ over 2,000 people worldwide and they offer market leading products in the areas of rain water harvesting, domestic and commercial boosting equipment. With innovation and foresight in energy efficient equipment ESPA provide to the customer a quality product at an affordable price. 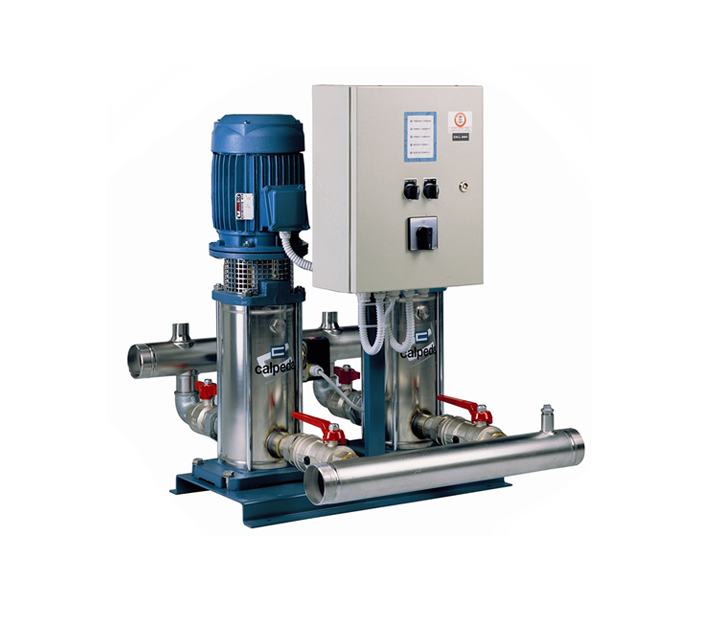 Full range of drum pumps. 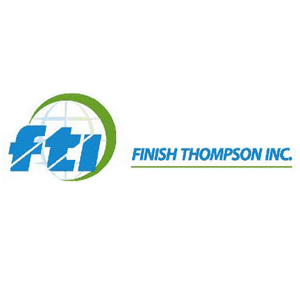 Polypropylene, PVDF and stainless steel tubes. 110v, 230v, EX and air motors. Suitable for a full variety of container emptying ( 25 I drums, 200 ltr drums, IBC’s ) and handling all sorts of liquids e.g., acids, chemicals, solvents, corrosives, etc… Plus a high viscosity model for viscous products. Also, Polypropylene or PVDF sealless magnetic drive centrifugal transfer pumps. Dry run capability with carbon bush and self priming option for suction lifts. 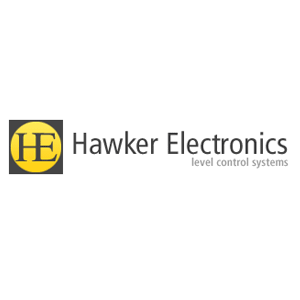 Extensive range of level control equipment. Especially large selection of conductivity probe holders ( single and multiple ) suitable for level control of all conducting liquids. Level control relays. ATEX approved probe holders and relays. Capacitance controllers and probes for non conducting liquids and powders. * Dual electrode operation for control between two levels. * Single electrode operation for two alarms. * Very accurate – relay switches at the exact tip of the probe. Extensive range of positive displacement gear pumps capable of handling a wide range of viscous liquids e.g., Molasses, tar, bitumen, glue, oils fats, paints, chocolate, etc. Sizes from 1/2″ to 4″. Close coupled and long coupled, robust and reliable. Also includes the FF range of Nyrim bodied gear pumps. 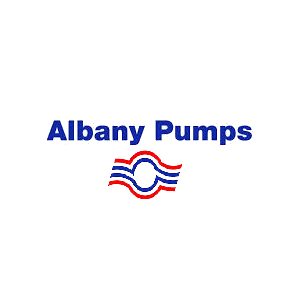 The company began life in 1932 as an individual enterprise, and pump production commenced in 1948. Today the name Varisco is known around the world for high quality pump design and construction. Varisco main products include the famous “J” Range for waste water self-priming pumps and “STR” Range for Waste water self-priming. When safety is at the forefront for the design engineer then the STR pump is the forefront product to be selected. “Reliability, Professionalism and Flexibility.” Nowadays CIMM manufactures over 500 models of membrane pressure tanks with a capacity between0.165 and 10.000 liters. Exclusive and long standing business relations with suppliers, who are leaders in their own field, guarantee top level quality, technology and design. With two operating plants and a staff capable of collecting and optimizing the company’s synergism, thanks to its consolidated operative systems and a real capacity to develop high-quality products, CIMM has earned an important market share. Thanks to an effective and efficient interaction among the high quality of its human resources, the equipment and raw materials used, CIMM achieved significant results according to the highest quality standards.